Steven is ready to bring this extensive experience to your production. 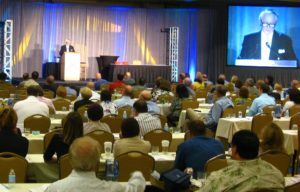 The Corporate Show works closely with Medical Meeting Planners. On site it is Steven's role to ensure perfect function and execution of everything technical. He understands the intensity of these "must work" programs. Pre Production often involves producing video content for the live shows. Live shows can be video recorded and broadcast securely over the internet. TCS performed our first internet broadcast back in 2007 when we simultaneously linked four regional medical meetings together live! The Corporate Show is a true video production company. Your meetings video and audio will be recorded in perfect broadcast quality. Live events are a one shot opportunity. There are no second takes. All of our equipment, systems, and operators are extensively tested. Nothing is left to chance. We deliver a perfect recording every time. Your I-Mag can be beautifully live switched between PowerPoint and multiple cameras. Please call Steven when you need spectacular video. The bottom line is "I am the guy on the Meeting Planners team to make every aspect of the show work as it should. 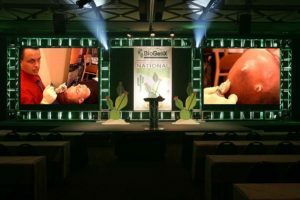 I manage every technical detail of the AV production before, during, and after the show." TCS is not an AV equipment rental company. I have nothing to sell you but a day rate for my services and expertise. 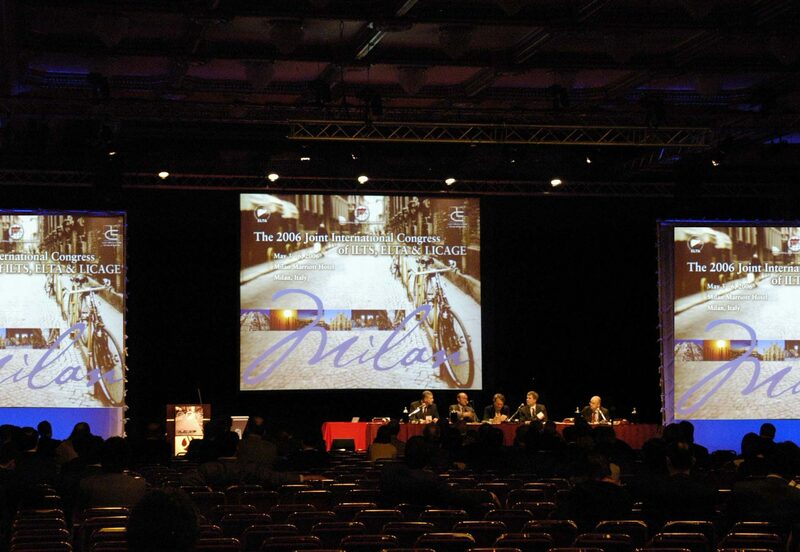 I manage AV equipment providers for Meeting Planners. I represent Meeting Planners from their side of the table. Over the course of my career I held many management positions in the AV industry. I used to write those long multipage quotes filled with long lists of letters and model numbers for equipment rentals. Now I work exclusively for Meeting Planners. Meeting Planners can have their own personal Producer/Technical Director on their team. Often with no additional cost to the overall budget. I also know why shows crash. More importantly I know how to make shows work. Does this sound too good to be true? 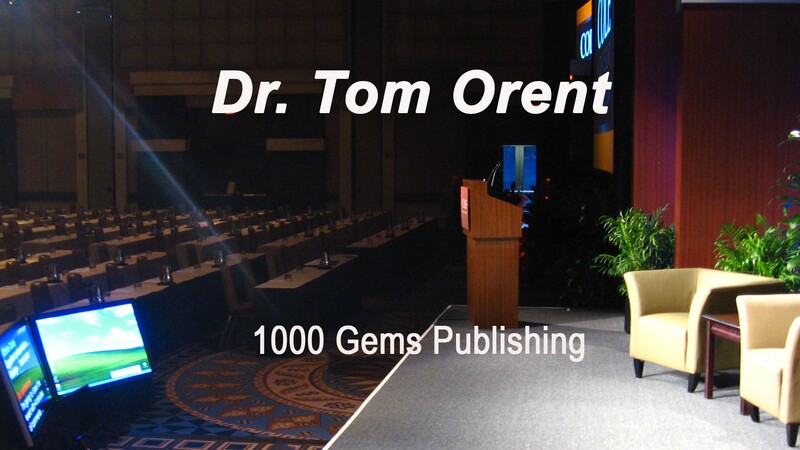 Listen to it in the words of long time Corporate Show client Dr. Tom Orent.